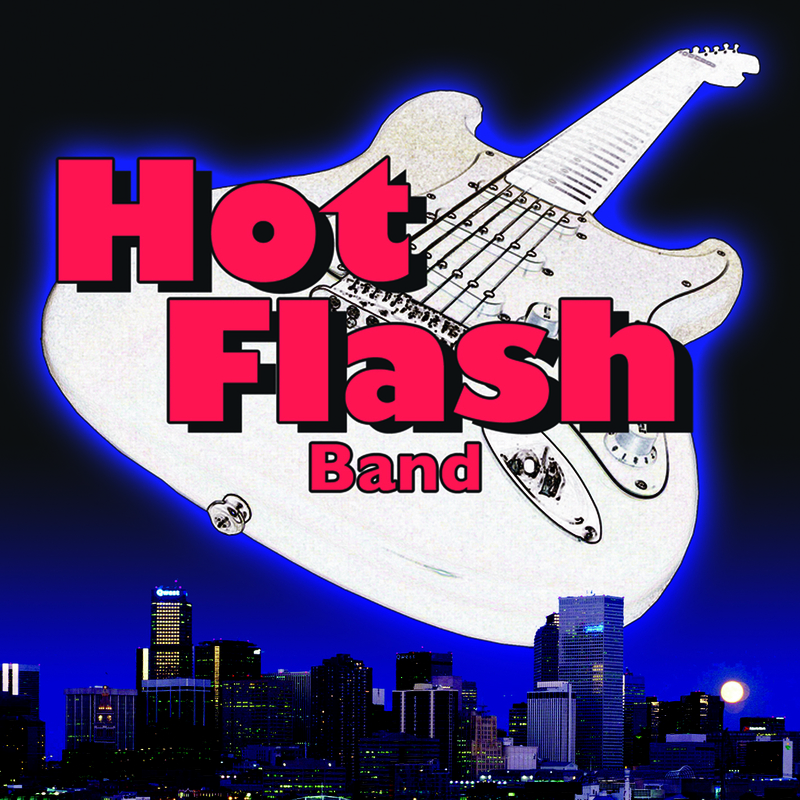 The "Hot Flash Band" has been performing throughout Colorado since 1996. 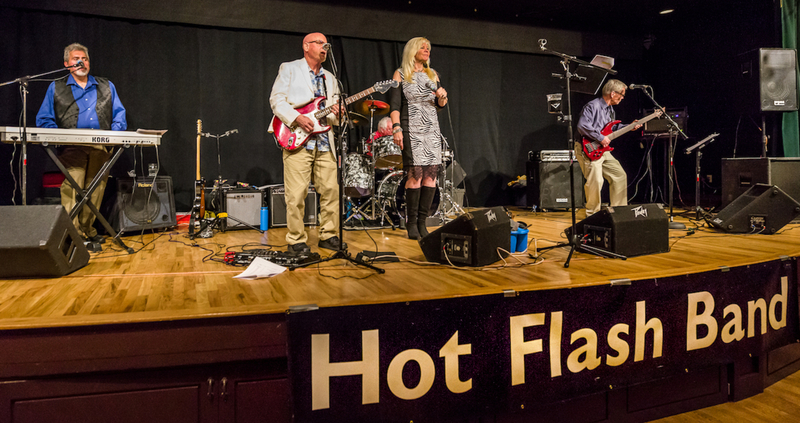 We are a 5 piece band with a very high priority for vocals. We are looking for a very qualified Keyboardist who is also a vocalist.